*Price stated includes cashback and incentives. Call us now at 3138 1884 to find out more! 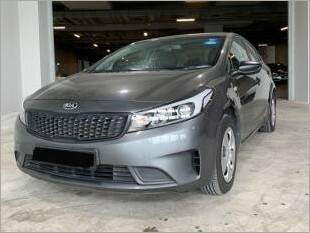 I am interested in the "Kia Forte K3 (For Rent)". This product is suitable for Kia Forte.